Topcon is a leading provider of precision equipment for the surveying, construction and civil engineering markets. 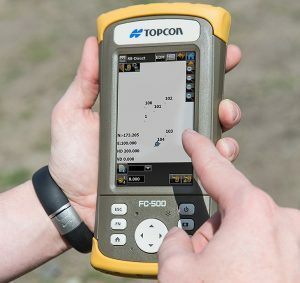 Topcon has a well deserved reputation for designing and manufacturing full-featured and affordable surveying instruments and tools. Topcon data collectors and field controllers are well known for their advanced features, accuracy and reliability. They offer the superior functionality and intuitive operation that you demand for your precision surveying applications. 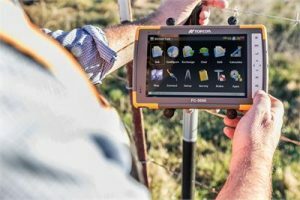 If you’re looking for top quality tools you can’t go wrong with Topcon as they manufacture some of the highest quality and most advanced data collectors that are available on the market today. 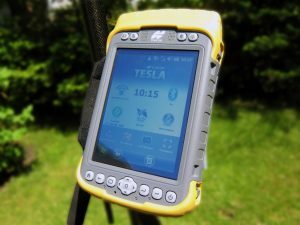 Topcon’s data collection instruments are used on job sites every day around the world because they consistently produce the accurate and reliable results that engineers demand.